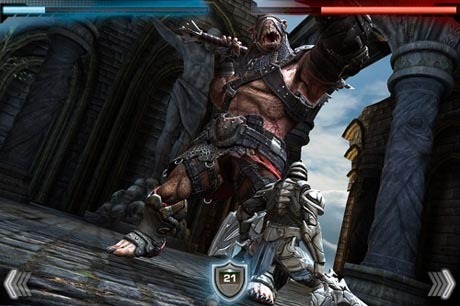 Infinity Blade, an Action RPG built using the Unreal Engine, is now available for the iPad and iPhone. The game was demonstrated during Apple’s September Music Event and it’s built on Epic Games’ Unreal Engine 3. The graphics are amazing and it’s already the number 1 paid app in the US iTunes App Store. Infinity Blade is a Universal App sold for $5.99 on the App Store.